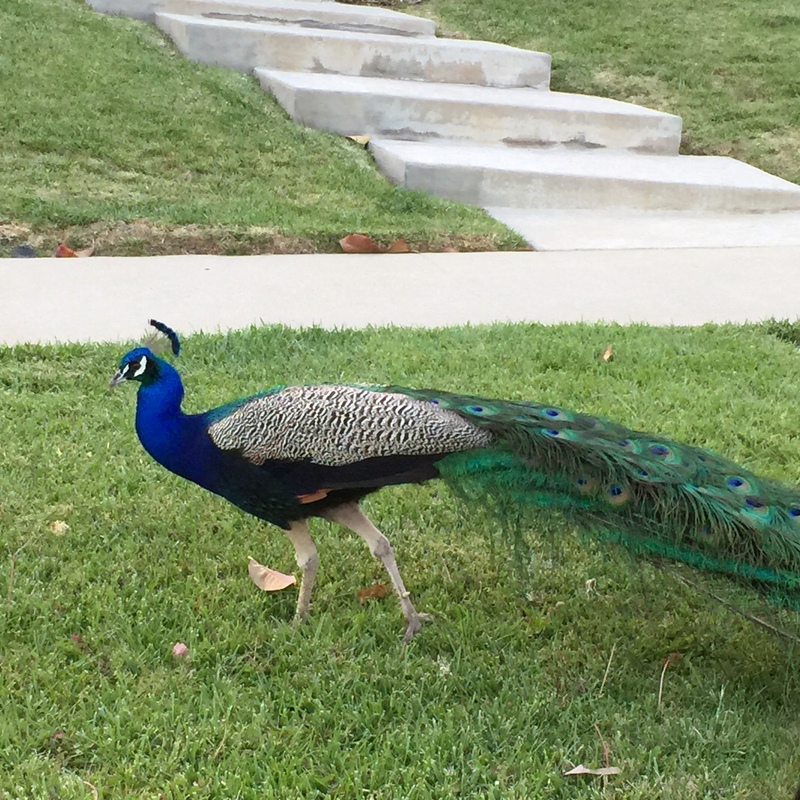 my peacock friend was waiting for me when i drove home tonight. ← Rice cakes. Getting ready for Mulholland Challenge.